LED TVs are the flavor of the season. These televisions offer breathtaking display quality but the amount one needs to shell in purchasing one of these models is quite high. 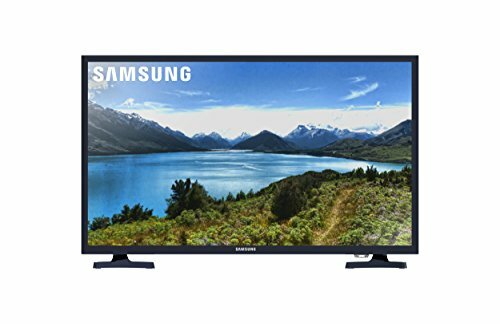 Although these televisions consume less power as compared to their counterparts LCDs and Plasmas and thus prove to be cost-effective in the long run many consumers refrain from buying an LED TV because of budget constraints. 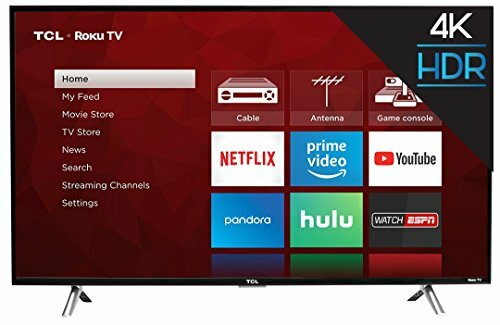 For such consumers, many brands including Vizio, Toshiba, Samsung, and Philips have come up with budget LED TVs. 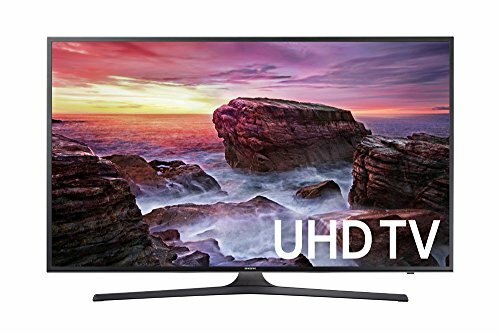 The best budget LED TVs are Full HD; they come loaded with various essential features that contribute in offering a great picture quality. 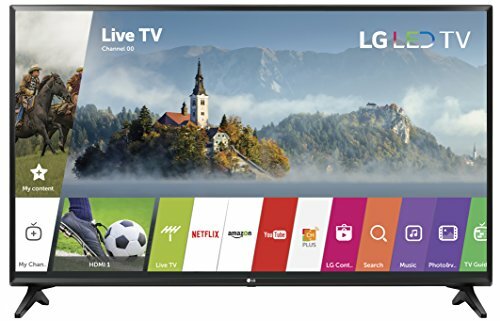 These screens have a good refresh rate because of which they work well even in fast moving scenes to allow you to enjoy an overall superb TV viewing experience. However, the screen size of even the best of these TVs is not very large. These are apt for small sized rooms. Since, these are LED TVs they work best in brightly lit rooms. 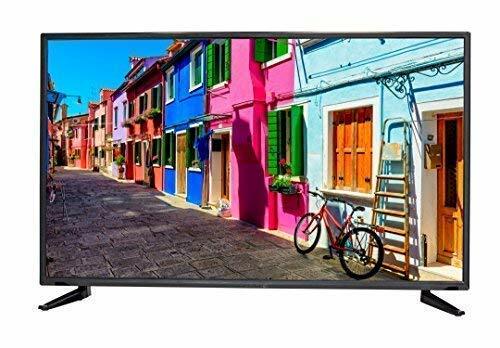 Although, the best budget LED TVs come in small sizes they are equipped with multiple connectivity interfaces to allow you to connect various electronic devices such as cameras, mobile phones etc.